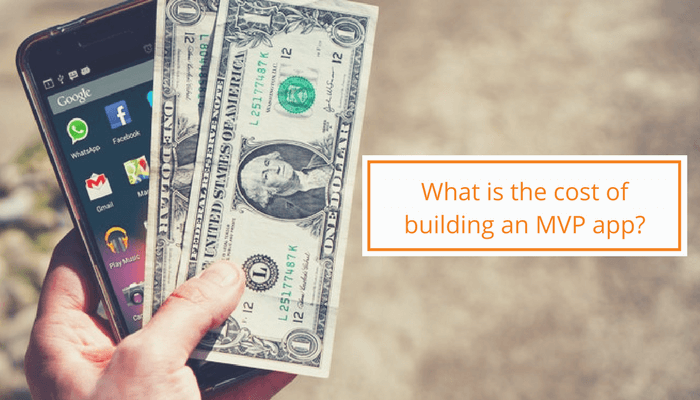 What is the cost of building an MVP app? To establish the cost of a minimum viable product, we first need to determine its definition with clear boundaries. So, what exactly is a minimum viable product? A minimum viable product is a technique where a product with just sufficiently usable features is delivered to the users. But this is not the final product, further iterations of the product follow according to the reviews of the users. In this way, we deliver what the customer wants and validate our idea, along with saving a whole lot on a bunch of trivial features. Eric Ries, Co-founder of IMVU and author of “Startup Lessons Learned” delivered a lecture in Stanford Technology Ventures Program on “Building an MVP”. In the lecture, he defines an MVP. The focus here is that the product should be minimum and it should be useful, nothing more and nothing less. 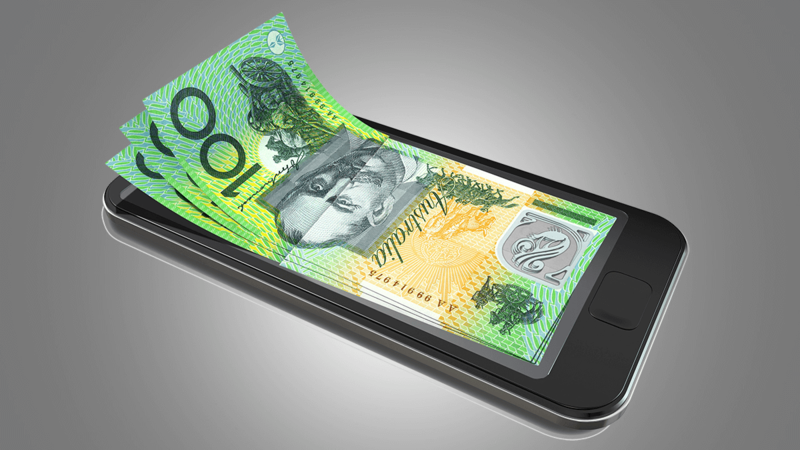 If you get it right, you can easily get investments to run your mobile application project. 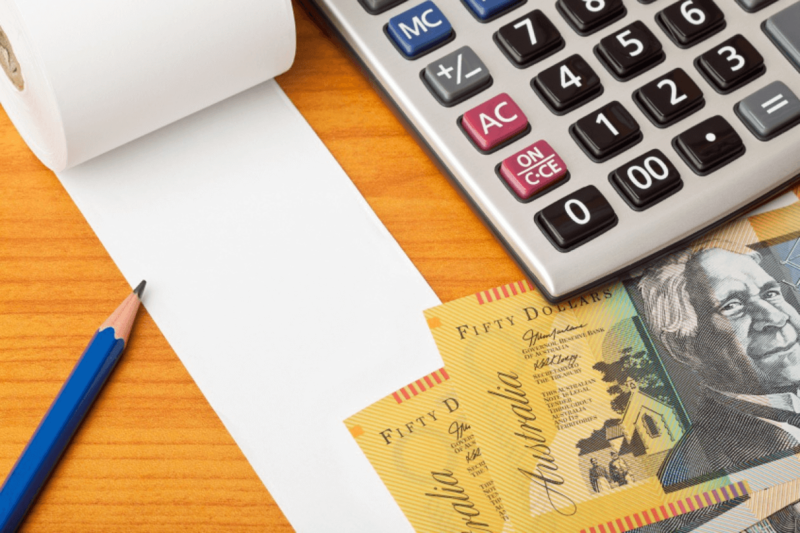 The Australian Government provides grants up to $25,000 for MVP to support promising businesses. Many entrepreneurs confuse a minimum viable product with a prototype and drag themselves into the pit of delivering an unfinished product. Application development clients who lack in making this distinction also find high variation in the price for developing their MVP. A few year ago, Henrik Kniberg, drew a picture (see below) to use it in a various presentation to explain the correct way of developing a minimum viable product. In this picture, you can see the difference. A skateboard is not a car, but it is not a tire either. The first product is minimum and yet usable, unlike the tire which is minimum but not viable. Now that we have established exactly what an MVP is and how is it different from a prototype, we can move on to the cost of building an MVP app. Most of these options need some investment, and you should establish a real budget you are going to spend on your MVP. 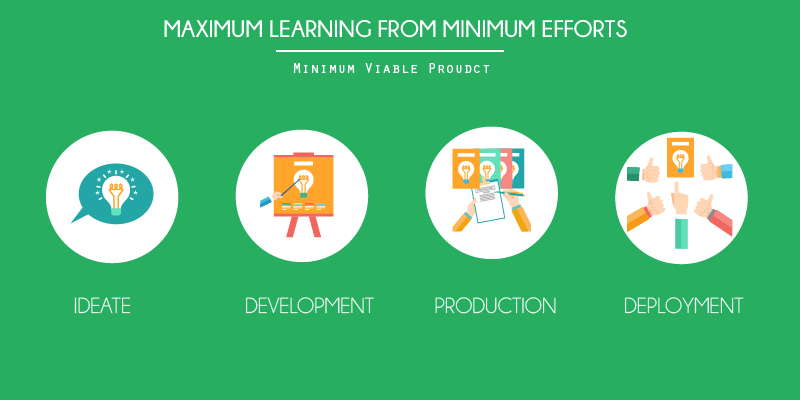 This build up is a good place to start building your minimum viable product. At this stage, it’s not a problem if you can’t code. There are many tools available in the market that can help you do that. Most of these tools are free of cost. All your budget will include is the cost of registering a domain, i.e., around $10. Customer reviews are central to any MVP app project.This tool enables you to keep track of all your customer interactions. QuickMVP allows you to test multiple solutions of landing pages and saves you the trouble of coding and programming with the help of templates. They also provide a built-in Google Ad creator. 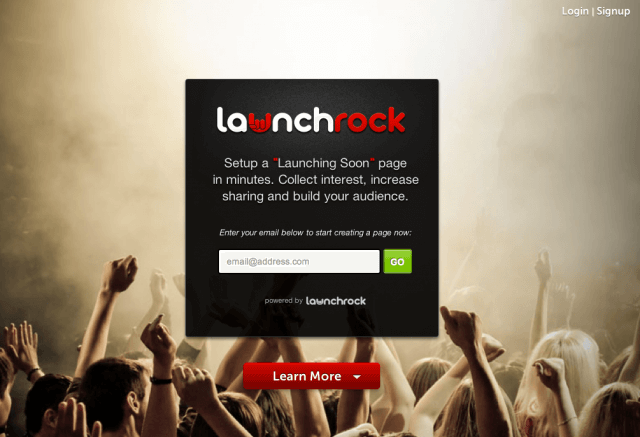 Launchrock is another favourite tool that allows its users to create brilliant “launching soon” pages. It also provides built-in sharing tools and analytics. 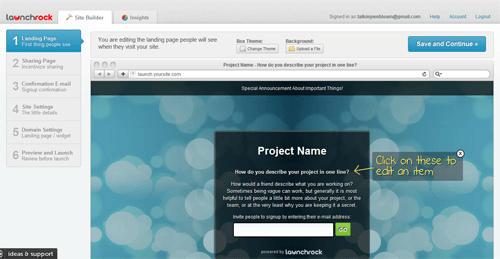 Launchrock will help you capture email addresses. Once you sign up, you’ll land on the following page where you’ll enter your project name, a one-line description, a short description, etc. Your project name is the face of your whole project so make sure it’s good enough to be click-worthy. The next big thing is the one-line description, so this shouldn’t be ignored either. It’s like a meta description of your page. When you write your short description, be sure to keep the ‘short’ part in mind. It should not be too long as it may the short attention span of the people that crawl through the internet. Choose the social networking sites you want to share on, click on the social network option and enter your customised CTA. One of the drawbacks of Launchrock is that there is no inbuilt source to manage your registered emails. So, you need to go to outside sources for organising and keeping track of all the sign-ups. Pay extra attention to designing your page; this is what attracts customers. 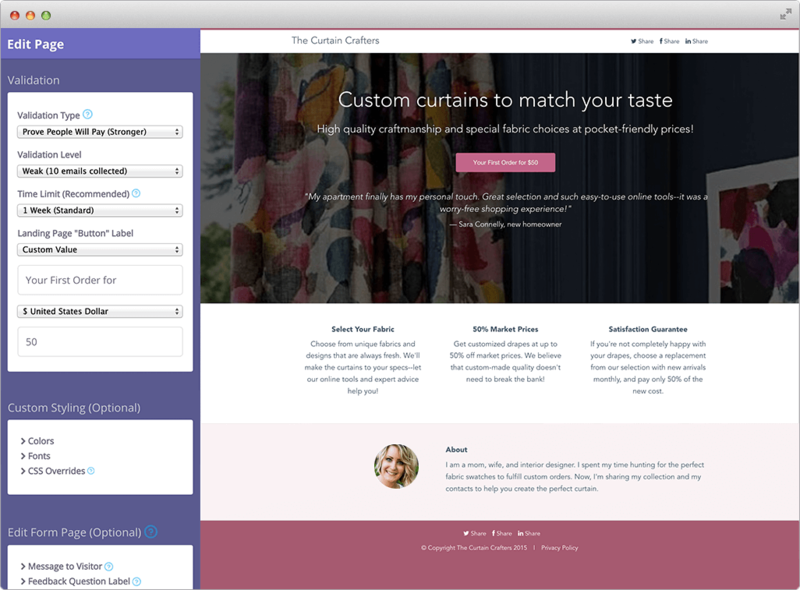 Finally, create a hosted page for your site, or you can choose to use a widget. Many people quote this to be one of the must-try-in-a-lifetime kind of a tool. 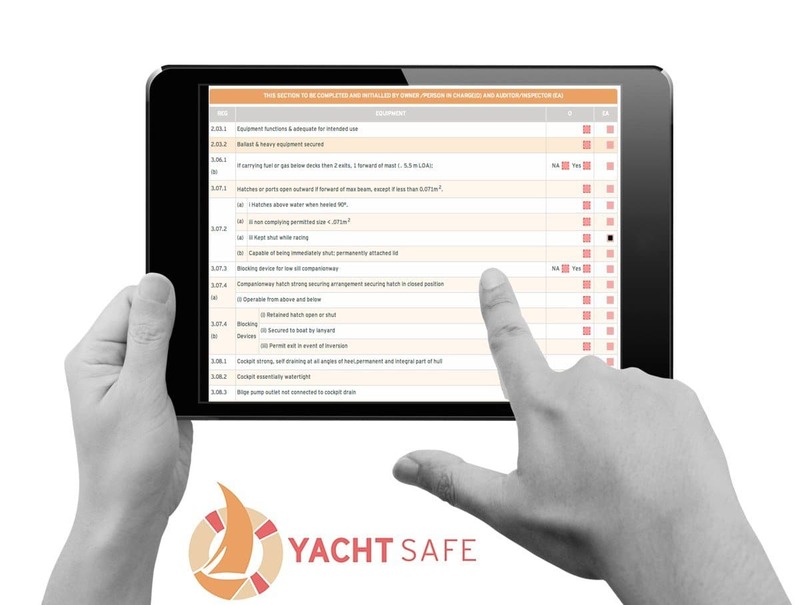 It allows account team members and clients to offer feedback and communicate. They offer a landing page builder with features like an inline CSS editor, and alignment, grouping and distribution, etc. to design your page. 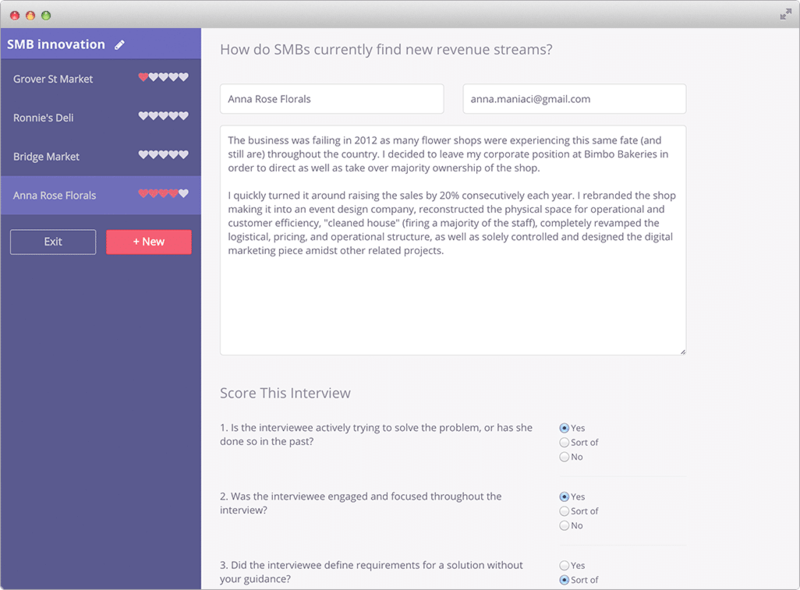 They also allow marketing automation through traditional CRM. 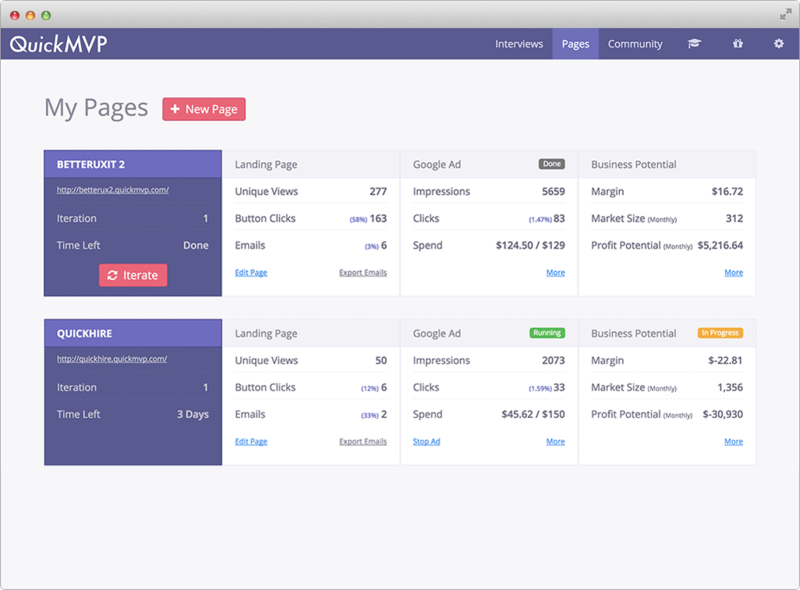 The analytic dashboard on Instapage allows assessment of campaigns with ease. These are start up tools and will not take you all the way. You’ll need to consider other options at some point in time, but they’ll get the initial job of an MVP done! Hiring freelancers is a definite cost-cutting option. But if you decide to hire a freelancer, you need to take action on a lot of specifications of your app on your own. The primary reason why people choose to hire freelancers instead of companies is that of the vast difference in the budget. If you begin to build from scratch with a freelancer, that benefit of your’s will go out of the window. 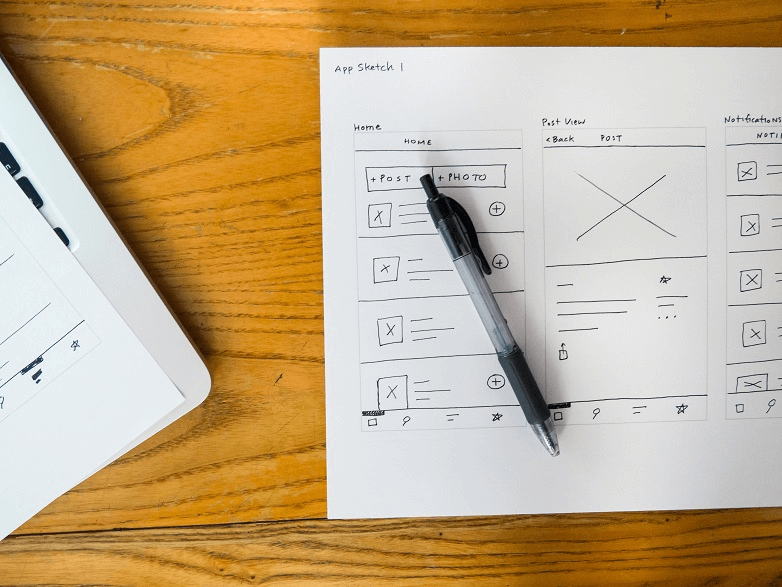 Pen down everything, from features to wireframes and design. Also, research the best technologies to use for your purpose. Balsamiq Mockup is a wireframing tool that helps users to design and sort app ideas. One major benefit of working with freelance developers instead of agencies is that you’ll know how and how much of your job is being done. To hire a freelance developer to build your MVP app version, with all the work as mentioned earlier set in hand, should cost around $15,000 to $20,000. The best thing about hiring an agency for MVP development is that they are organised enough to cut down your efforts. Their project manager and developers will handle and communicate with each other to give you the best services. They save you the trouble of hiring a different expert to put together a team. They have designers, developers, UI/UX experts, etc. to give you the best MVP product possible. Their excellent project management and all sorts of resources will make you the best-optimised product. These were the merits, but it’s kind of obvious that despite these brilliantly tempting services people still sort other options, which is due to its greatest demerit. Hiring a mobile app development company or a software development company will definitely be heavy on your pocket, at least comparatively. 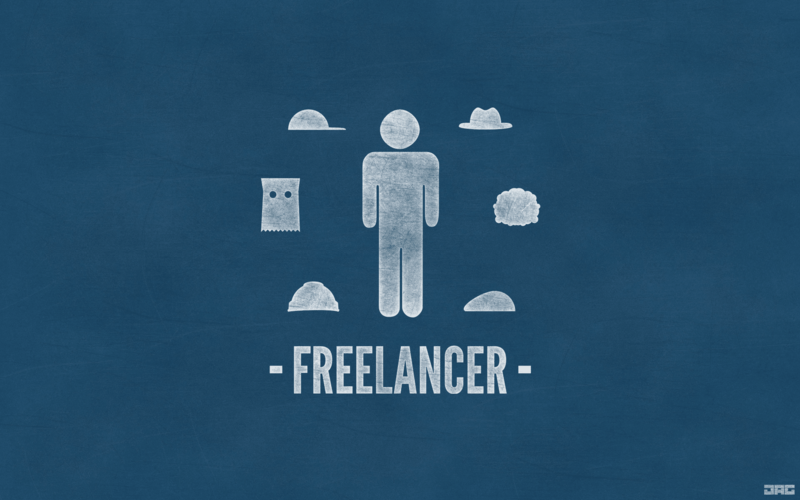 Besides, the other options, freelancers show a lot more flexible and pliant attitude towards their contract. While this may seem unprofessional and fussy for some, others may find the rigidity of a company a little too overwhelming to work with. 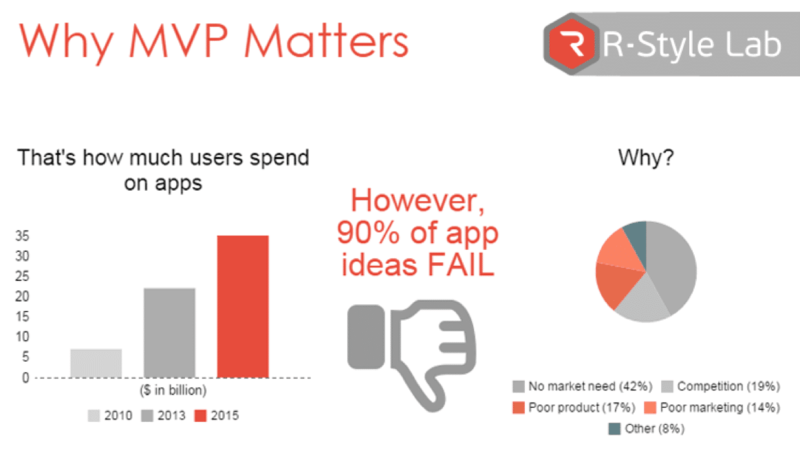 The cost of hiring an agency for your MVP development can vary substantially. The minimum cost will be somewhere between $30,000 to $50,000. This price may increase depending on the skillset, services and past experiences as well as achievements of the company. 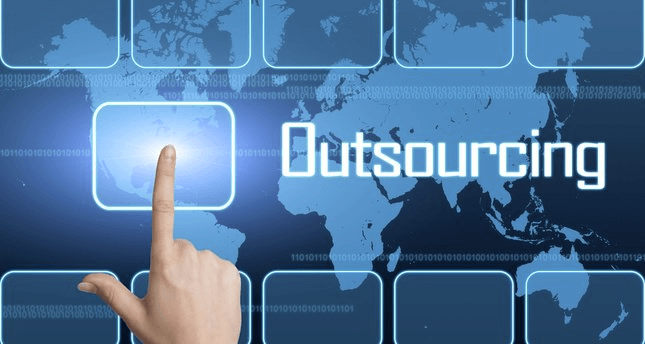 Probably the biggest merit of outsourcing internationally is the cost. Entrepreneurs look for freelance outsourcing sites for building an MVP because of this obvious benefit. A developer in such a case may cost you somewhere between $500 to $5000, depending on the skillset. One of the most overlooked benefits is its no-strings-attached policy. You can bring in a developer for a preferred period (as it suits you) get your part done and move on. The level of commitment and tied contracts required with agencies does not exist in this space. Your outsourcing doesn’t have to come from a single place while developing an MVP. This multiplicity in skillset is another benefit of outsourcing internationally. However, you’ll need substantial technical knowledge and management skills to undertake such a project. Along with this, there is also a linguistic hurdle that you’ll face as most developers do not find English to be their first preference of communication. Some entrepreneurs with a first-hand experience in outsourcing internationally, say that “You get what you pay for”. With increasing number of revision, the cost also multiplies. That’s some ending paying more than what you signed in for. Once you’ve decided on the type of source for your MVP, the next step in determining its cost is the technology stack. 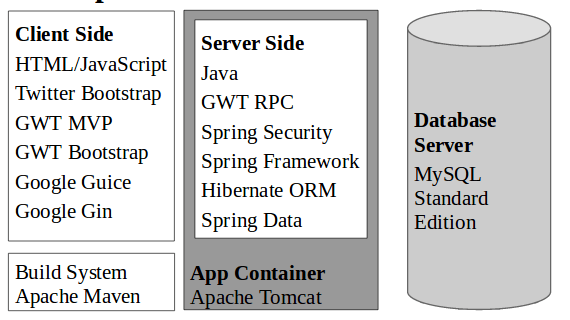 A technology stack is essentially software products coupled with programming languages used to build your MVP. MVP is merely a way of getting quick feedback from the users. While choosing the right technology for your MVP, you should bear in mind that you don’t want to overwhelm yourself with costly technologies. That being said, your technology stack shouldn’t compromise with quality. One feasible and efficient option is open outsource technology. Open source technology is software with source code that anyone can inspect and enhance. Open source tools, especially for back-end technologies, will also reduce the time to market. Avoid blindfolded reliance on market share, rather, look for recent development from a variety of contributors. At the MPV stage, there is a fair chance you will end up rewriting pieces of your technology stack when you scale. But a well-designed stack will make the task more feasible. 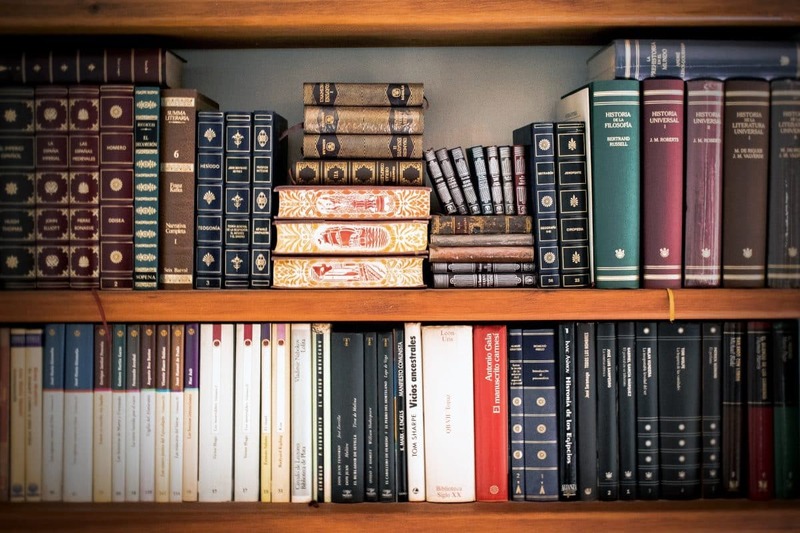 Databases to determine the storage, connection and representation of information. The majority of software projects, use two main types of Databases, these are called SQL and NoSQL. The first one is chosen over NoSQL in most MVP. Server Infrastructure and ‘the cloud’ that combine physical machines and digital services. ‘The cloud’ stands for running your services on an external infrastructure for a fee. Therefore this means, without ever dealing with any physical infrastructure. The back-end programming. This is basically how various programs work together to connect and interact with the server. The front-end services that is basically user interface and design of your MVP. Application Programming Interface used for interconnection between programming languages. MVP development cost is calculated on a timely basis so the longer it takes to build your MVP the higher its cost. The other option with MVP expenses is to lock a particular price. Ready made tech stack solutions can also be considered. Although, going with native is always the better option to ensure quality in your final product. A Minimum Viable Product is a crucial step in app development and can prove to be an accelerator when it comes to startup. 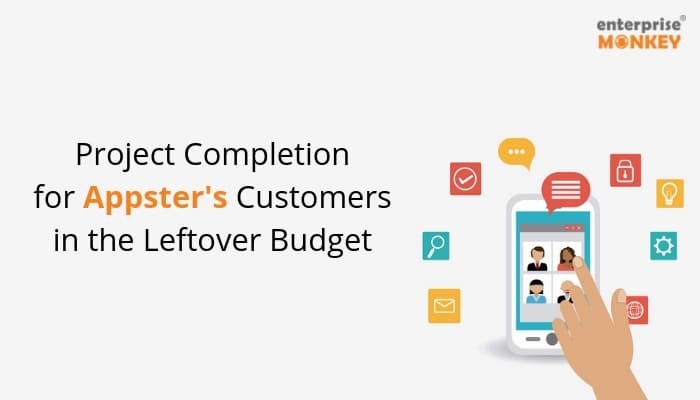 If done right with proper cost calculations, your MVP may even help you gain some backup cost for the final application development.